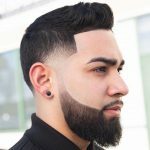 With every passing day barbers and stylists are getting more and more creative. 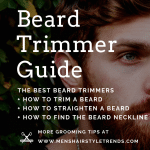 It’s all about looking cool, and short cookie cutter haircuts simply won’t do it. 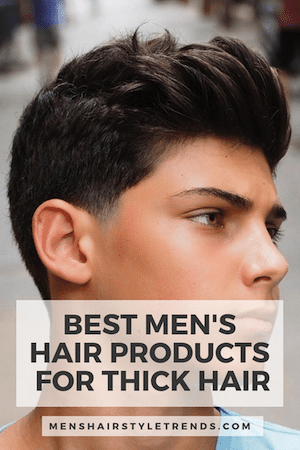 Check out these pictures of 25 cool haircuts for men to see what we mean. None of these looks are the same old, same old. Right now is all about putting the hair to work. 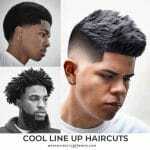 By that we mean that barbers and stylists are using extra length to create cool shapes, contrasts and movement. 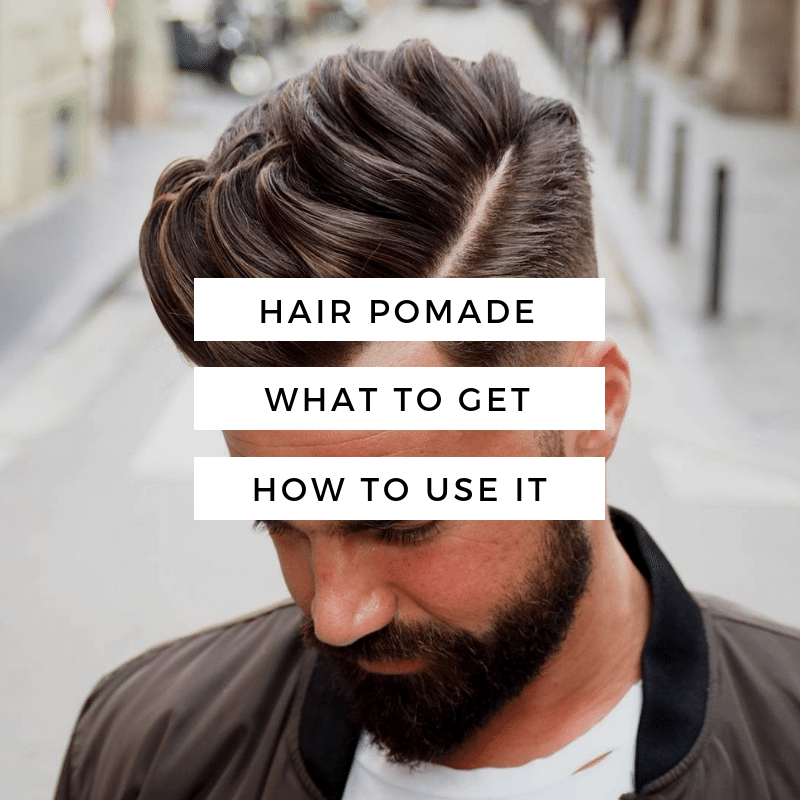 The pomp has been the source of plenty of 2016 trends. 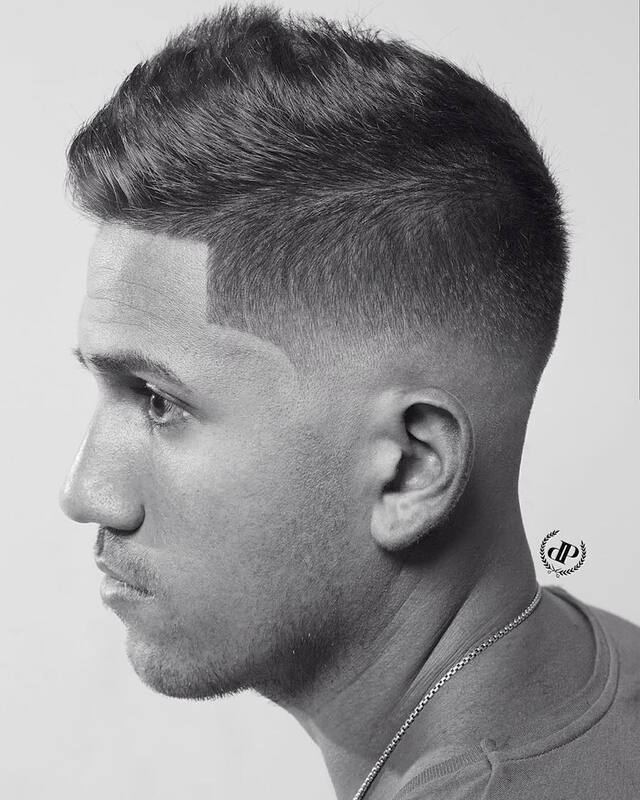 This cool textured version is a far cry from the vintage greaser original, with a matte finished, defined sections of hair and mid-level fade. 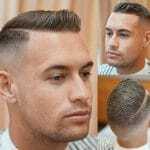 One of the coolest haircuts for men this year. 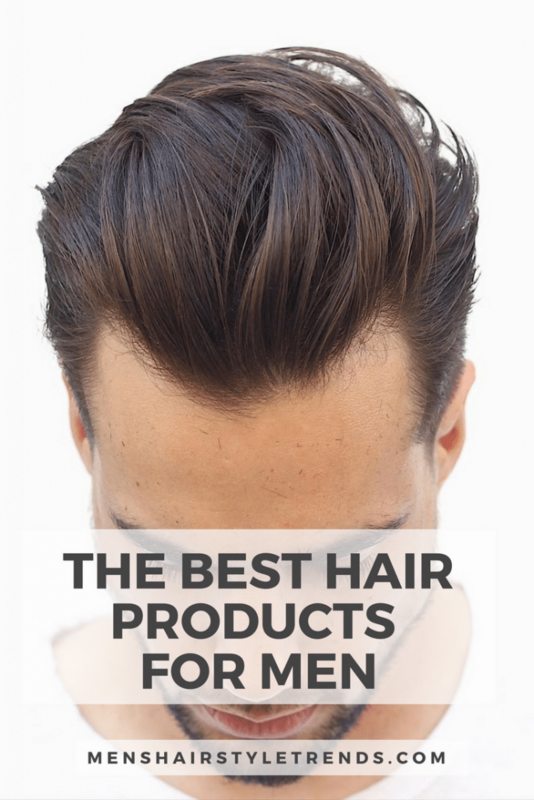 Spiky hair for guys has come a long way, leaving crusty hair gel in the past. It’s all about height without any visible product. How is that possible? It starts with a blow dryer. 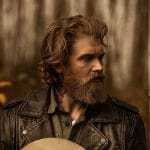 The Mad Men slick back style is so last year. For 2016, it’s all about matte texture. 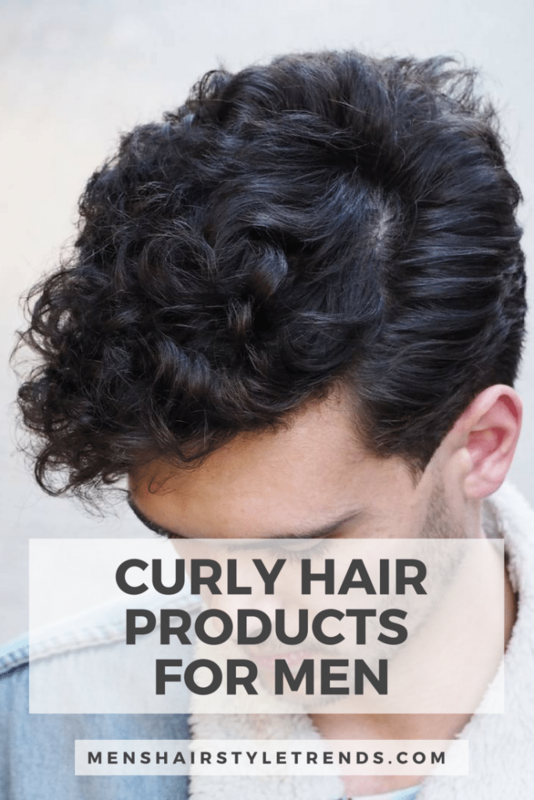 Starting with wavy hair is a great start. 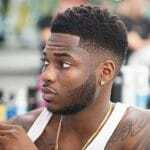 Then all you need is faded sides and product for control. 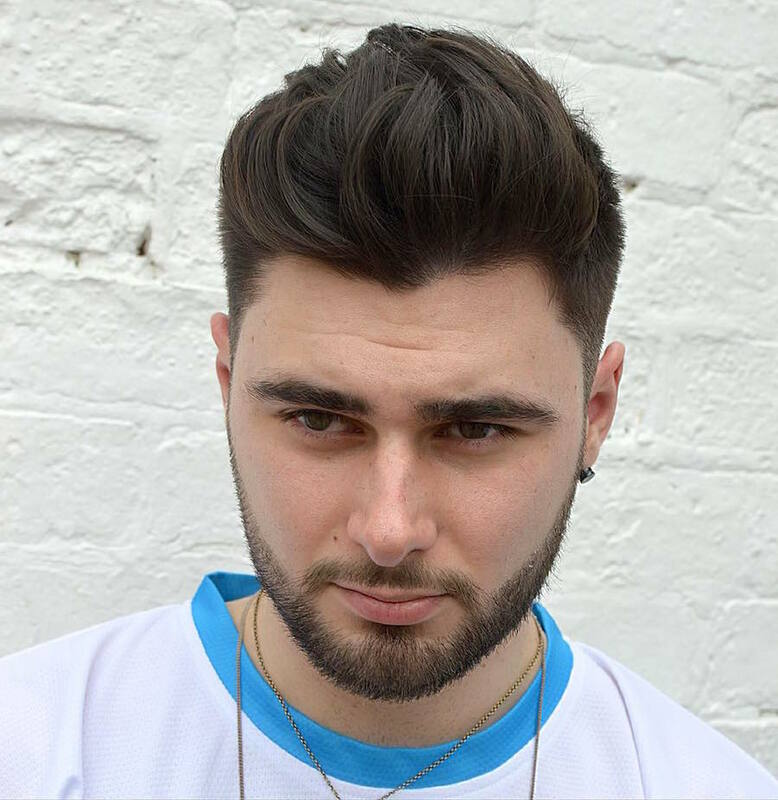 This cool cut shows off thick hair and is easy to style. 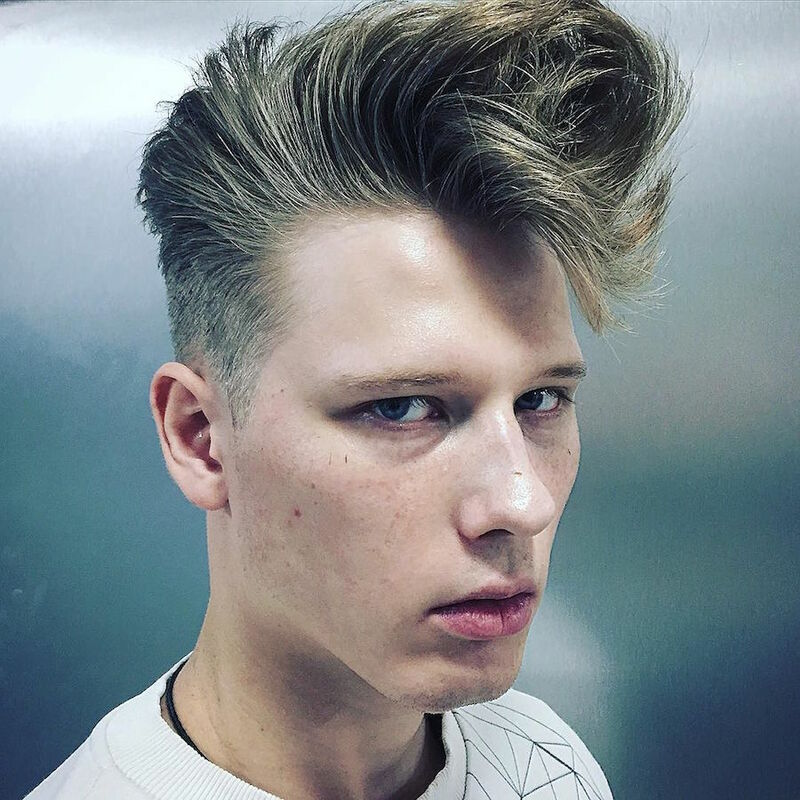 Hair is left full on top with some scissor work to create texture. 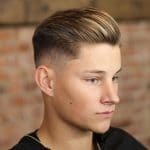 The sides are ultra short with an undercut plus fade at the temples. This unexpected look packs a one-two punch of color and style. 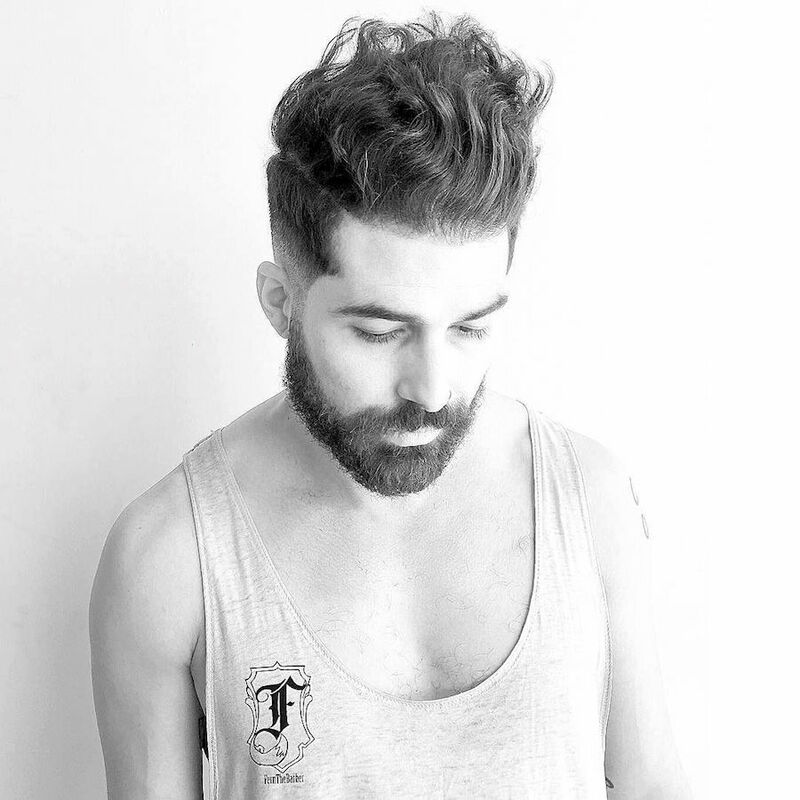 Platinum locks are left long and worn with ultra messy volume. It’s a surfer cool look that works anywhere. 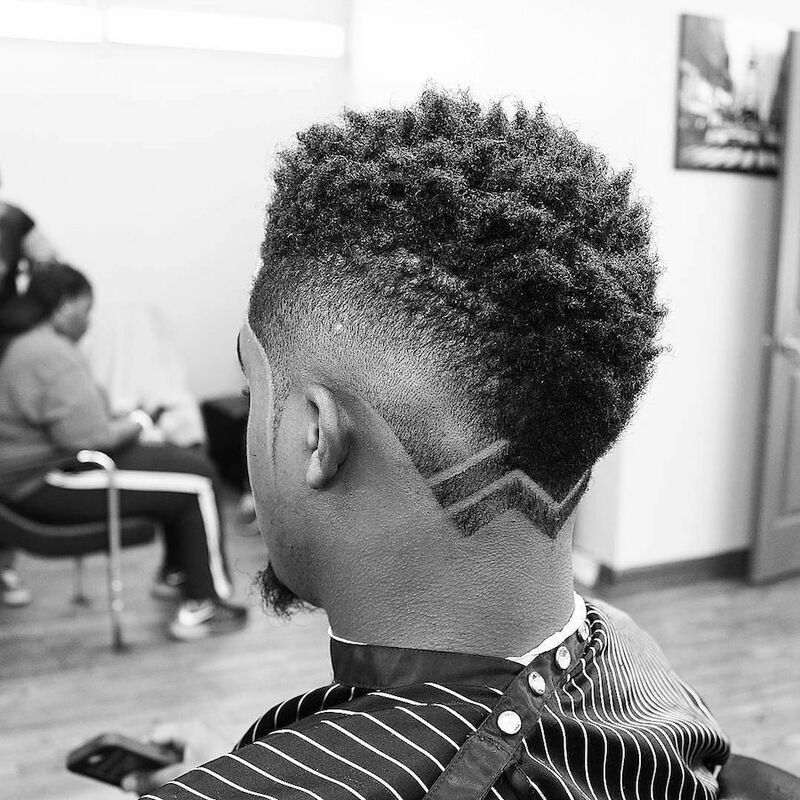 The mark of a great barber is creativity. 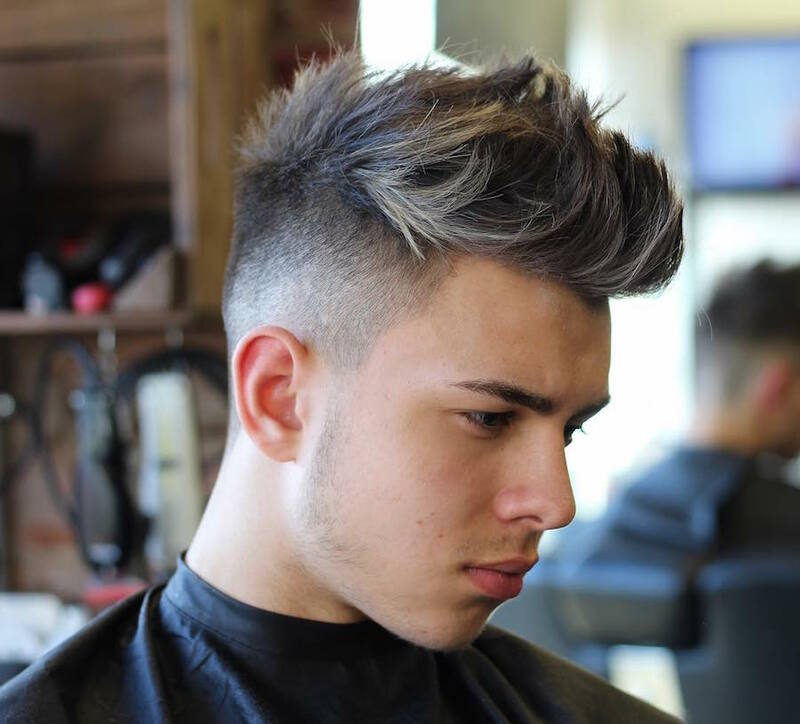 This cut combines many excellently executed details into one bold look. 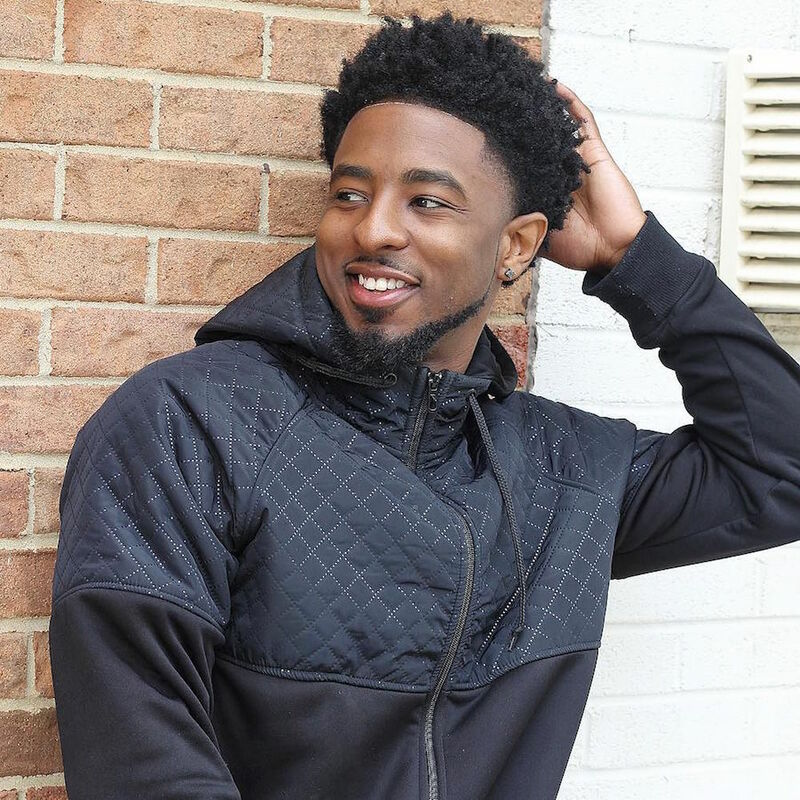 Hair is left in thick twists in a wide mohawk. 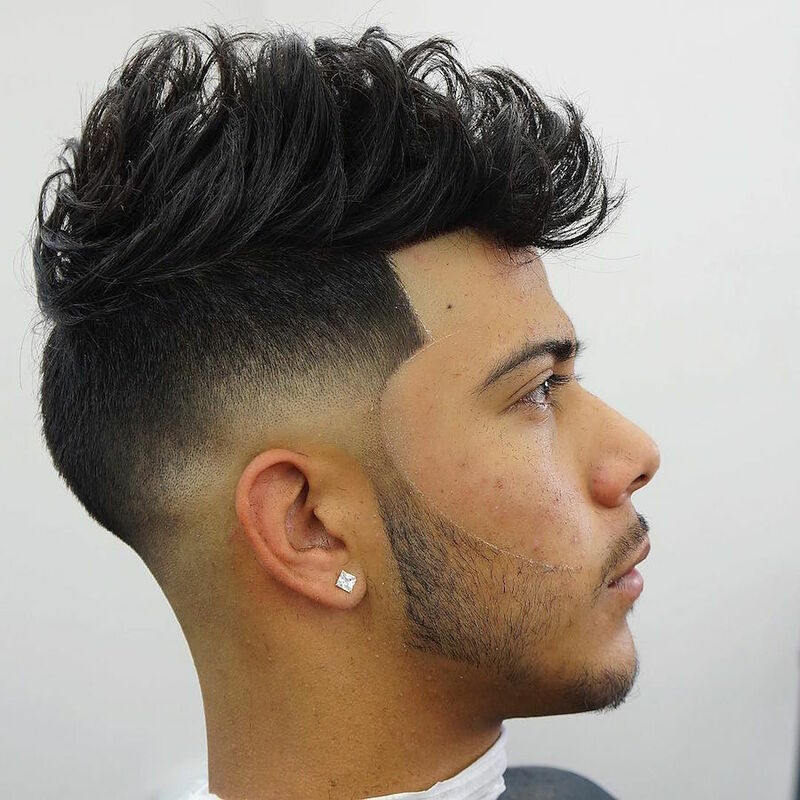 Sides are faded with pointed sideburn and geometric hairline. Last but not least, the cool neckline is repeated with angular lines. The long on top, short sides and back never gets old but it does get updated. 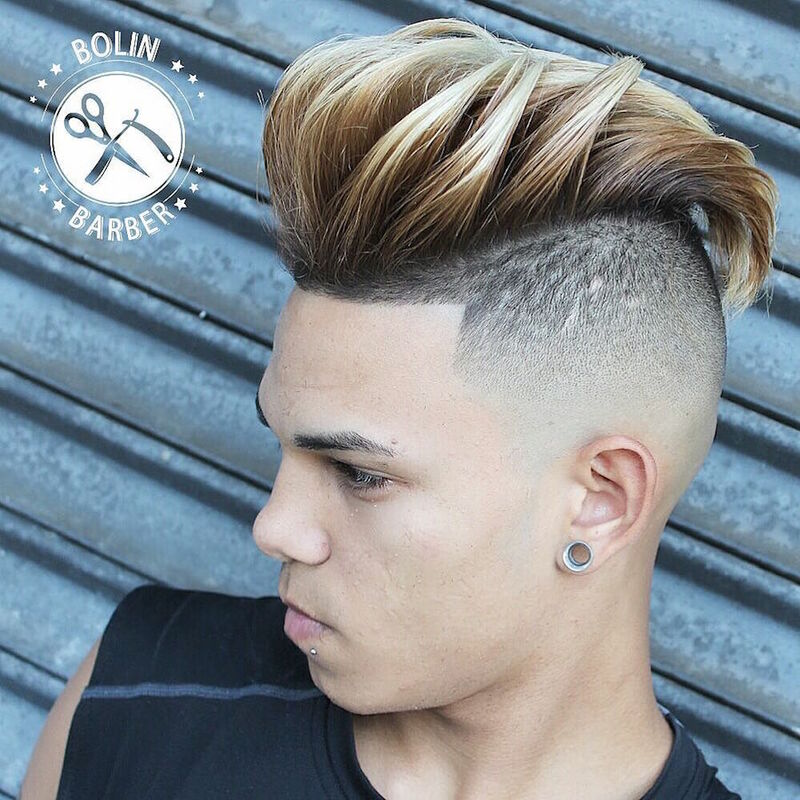 This fresh version features contrasting streaks and tousled texture up top. 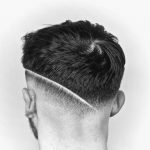 A high-low fade keeps the sides neat and tidy. 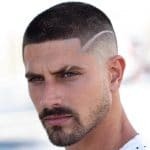 One of the most popular haircuts for men this year. 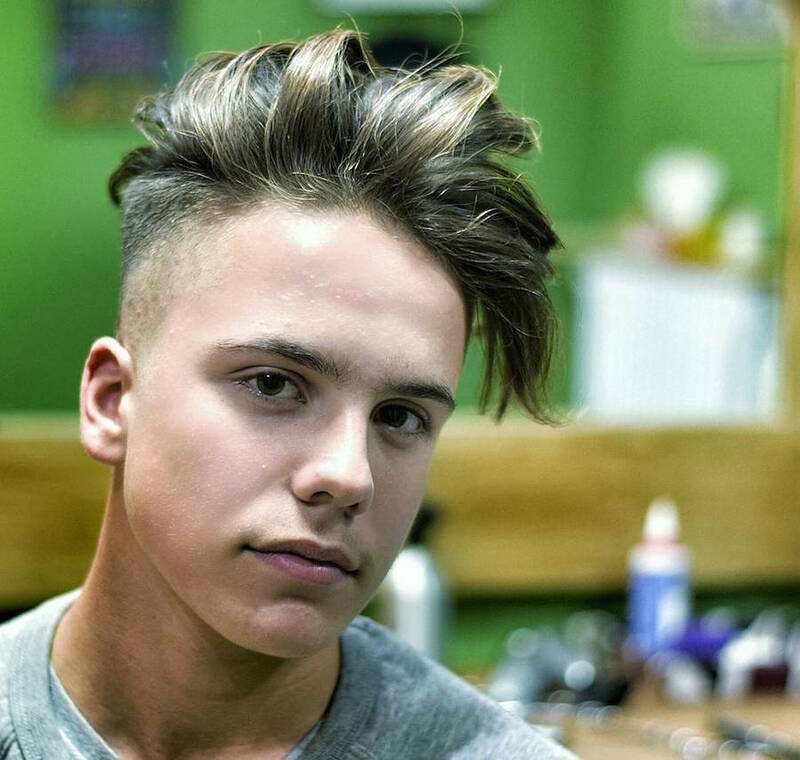 This cool men’s hairstyle combines a few of 2016’s trends. Hair is styled almost messy and down over the forehead. 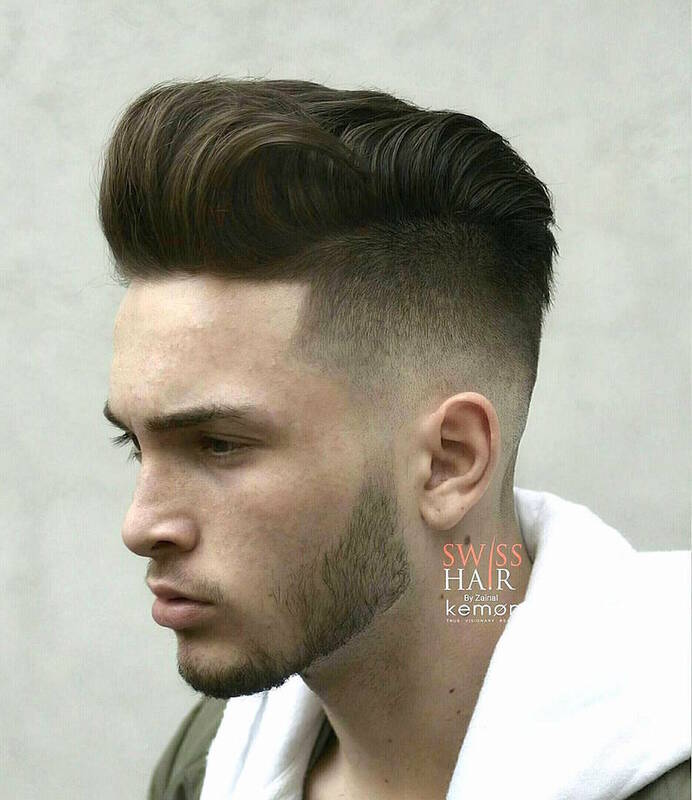 This disconnect style features a bold line between long hair and short that extends straight back from the hairline. 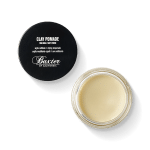 This works for wavy hair or add in texture with product. 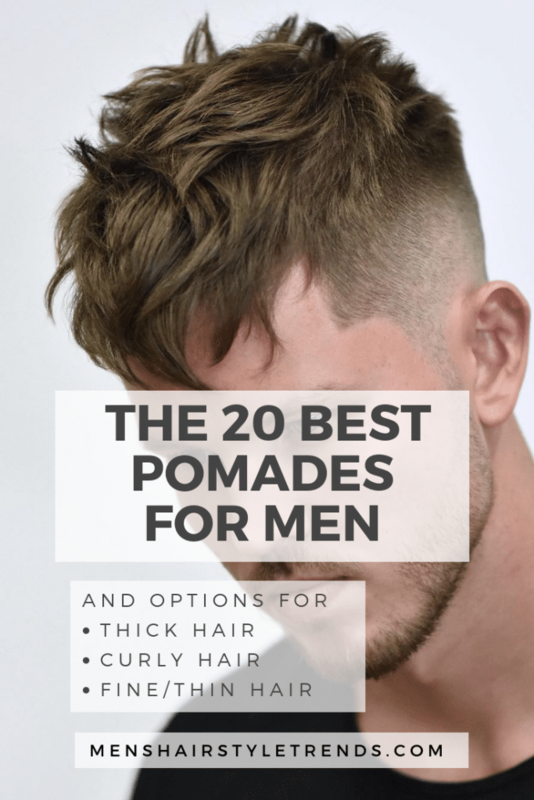 The pomp is one of the best ways to show off ultra thick hair. 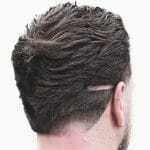 The hairline is styled up and into a distinct wave while the rest of long hair is combed in towards the center. 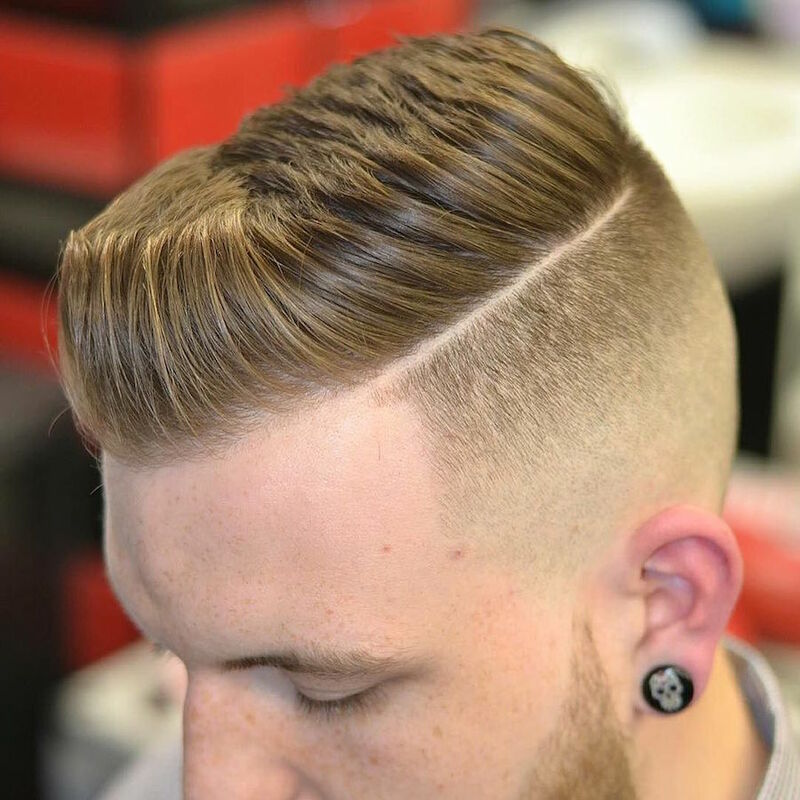 A low skin fade adds another modern touch to this unique style. Some of the best looks are an exercise in contrasts. 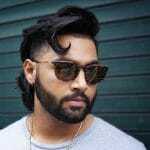 This fresh style does just that with long wavy hair up top and short straight hair tapered down to the skin at the sides. Fashion is always finding new ways to revive old looks. 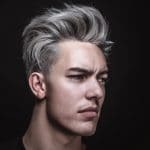 This style is a taller, messier and matte version of the rebellious hair seen on James Dean, John Travolta in Grease, Morrissey and David Bowie. 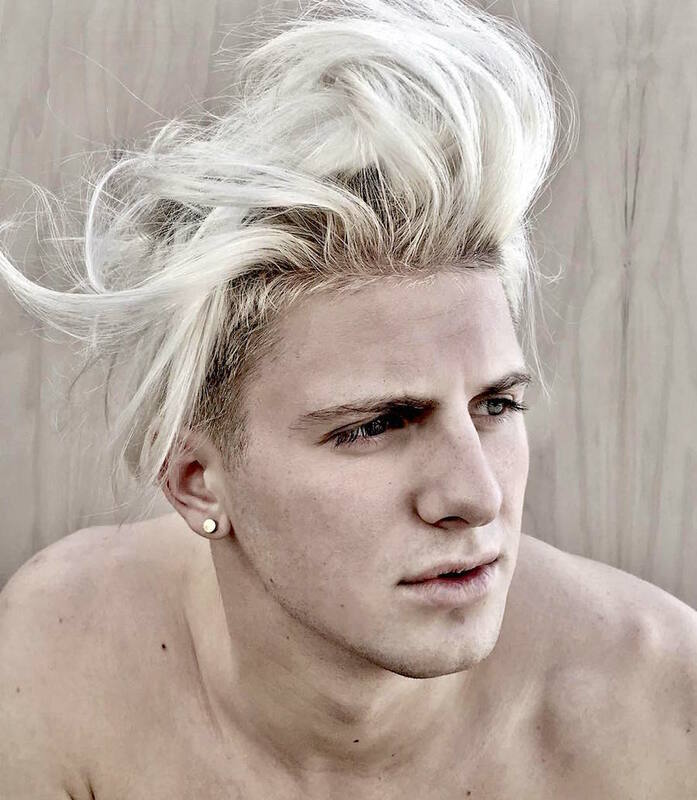 Plenty of men’s hairstyles in 2016 feature faded sides but not all of them. For something different but still relevant this style features medium length twists. 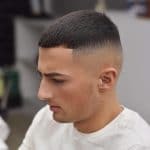 The rounded profile gets some edge, literally, from a line up hairline and quick fade at the temples. 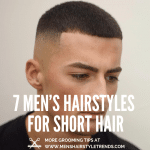 This picture proves that short hair for men can be stylish. 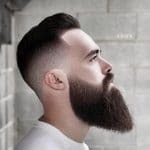 It’s a side part hairstyle without the defined part. 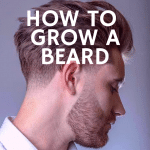 Hair is combed over in one direction with hair short around the sides and a fade at the neckline. 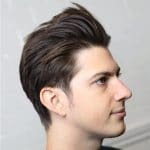 This cool cut would work for any hair type, from fine to thick. 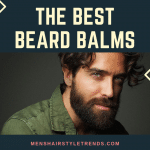 If you want to look great in no time everyday, this could be the look for you. It dries quick and doesn’t even need product. 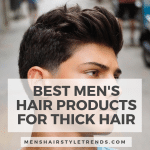 Longer and messier are two cut and style trends that are getting big this year. 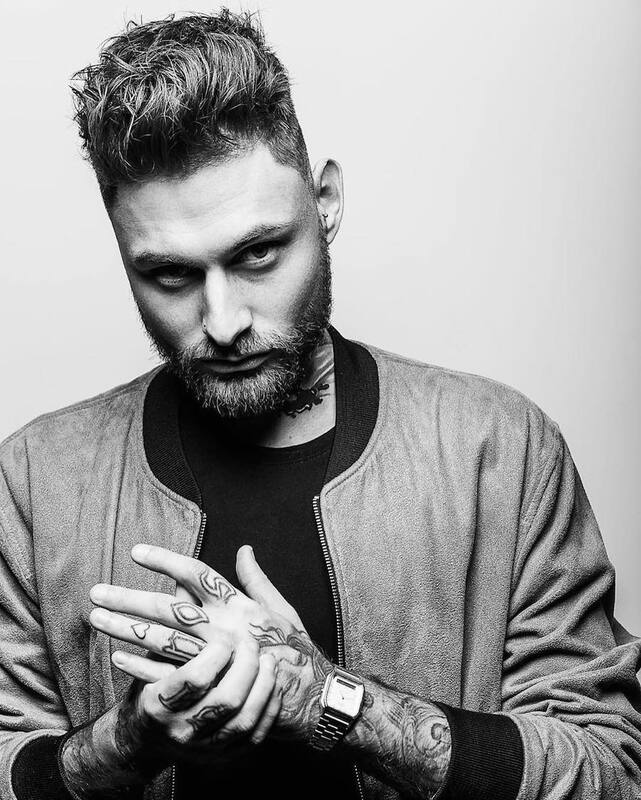 You can still wear your favorite combover style but for something different, wear hair forward with visible texture. It’s a cool update on that 90s Leo cut. 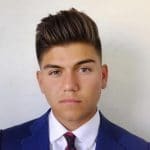 This pomp is so tall, it’s almost a mohawk. The gradient color is almost a mirror image of the skin fade. 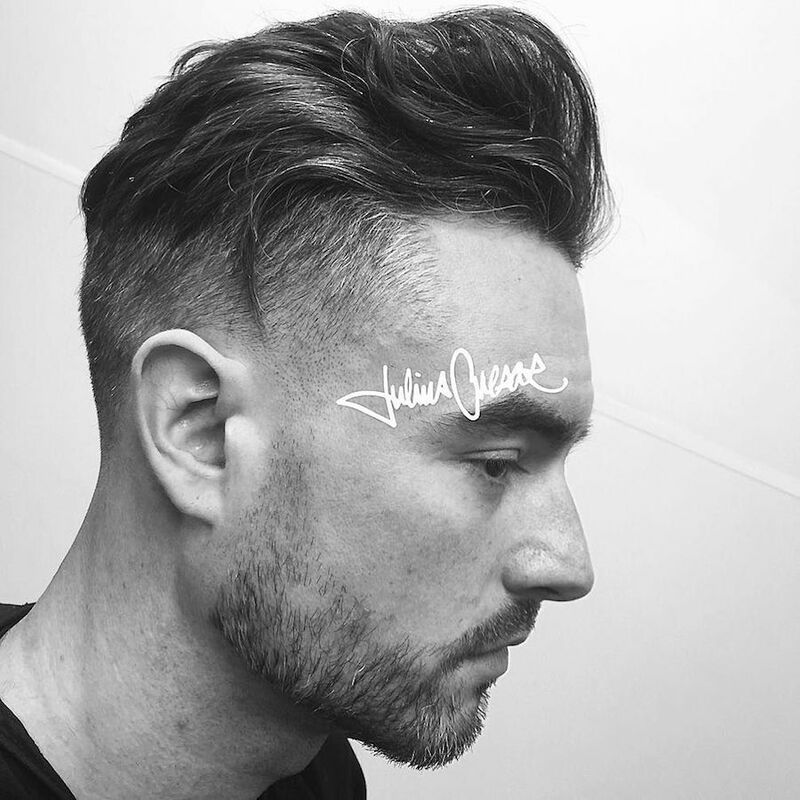 Check out the other side of this cut for a sick moon hair design. 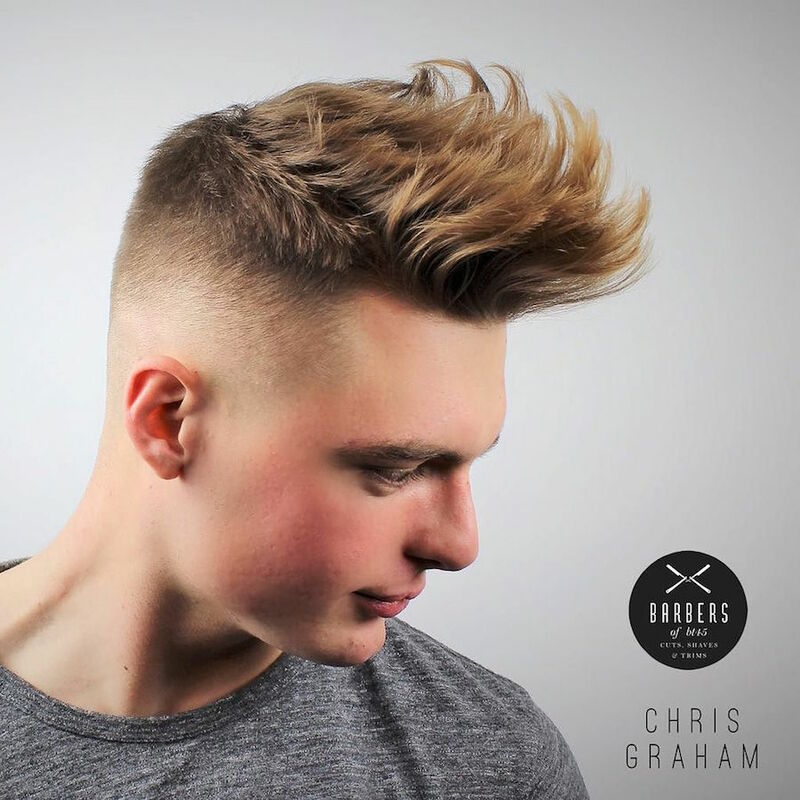 Another shift from last year’s slick look is styles with the same profile but no visible product and texture. 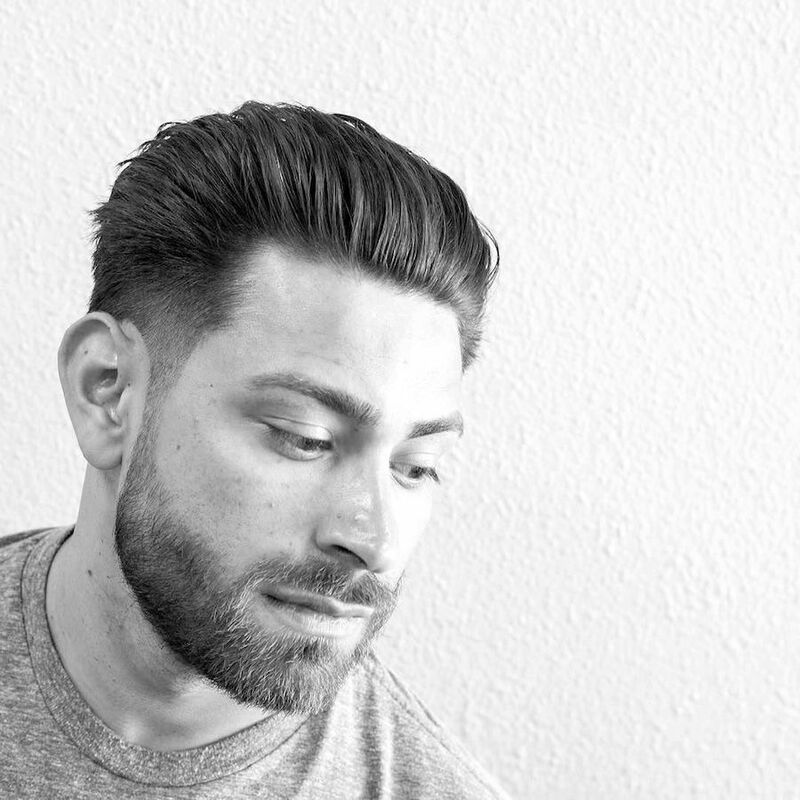 This cool pomp gets its shape from small sections of hair worked up and back in layers. 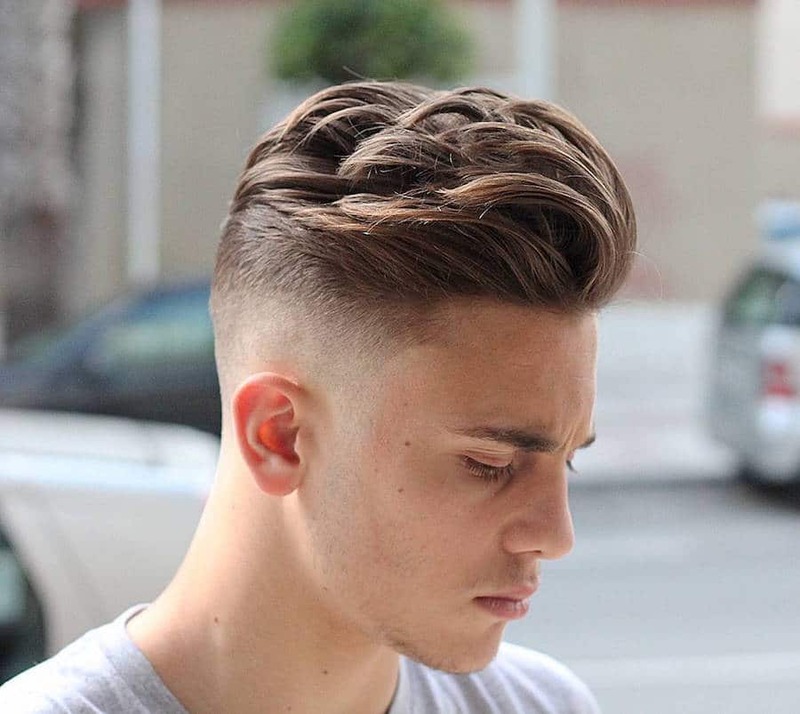 Curly cuts just keep getting cooler. 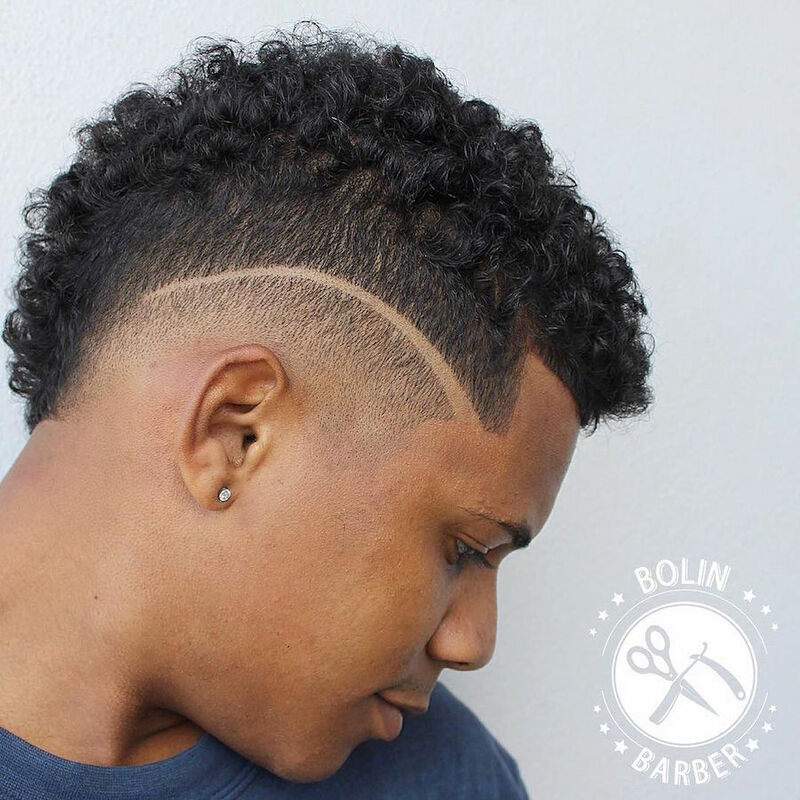 This dope style features a wide mohawk of tight curls with enough length to show off that gorgeous texture. 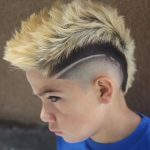 The sides are shaved in an arc with a surgical line as emphasis. 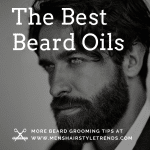 Longer hair for guys is a growing trend this year. 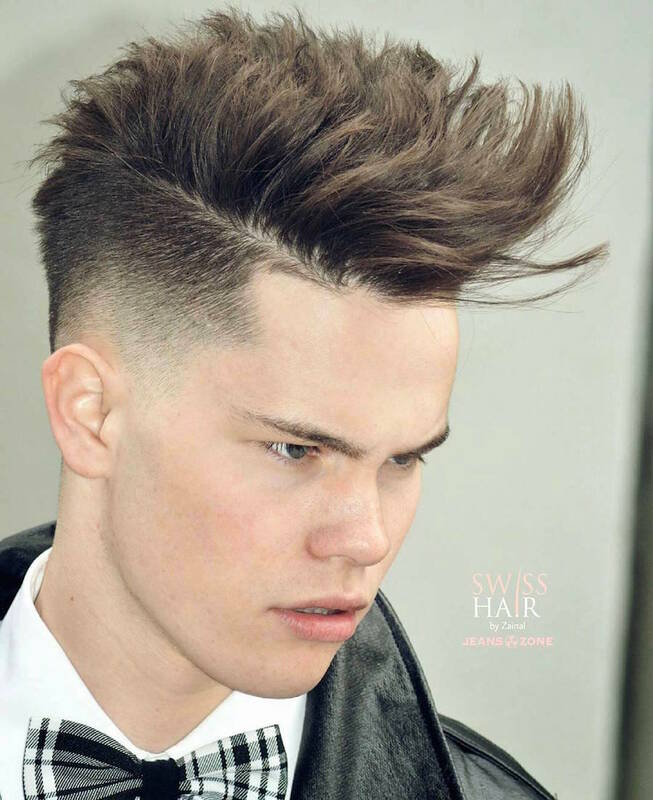 For something different, this style spikes hair up but with some flowing texture. 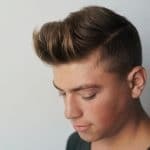 This vertical style shows how hair tapers in length from front to back. The texture trend means that wavy hair is on point. 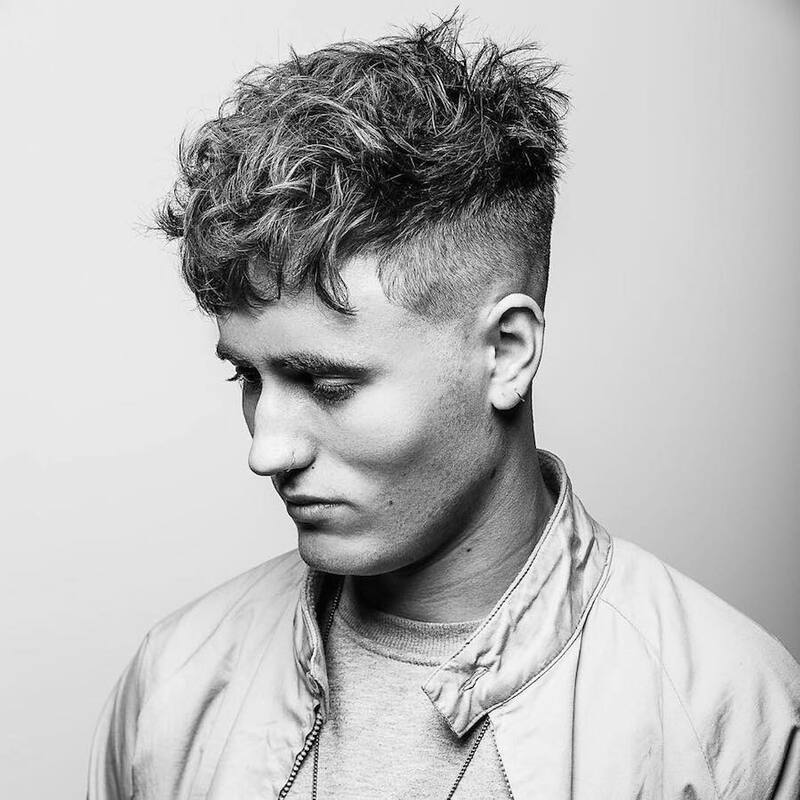 This cut has plenty of length to bring out hair’s natural curl and is styled for maximum volume. 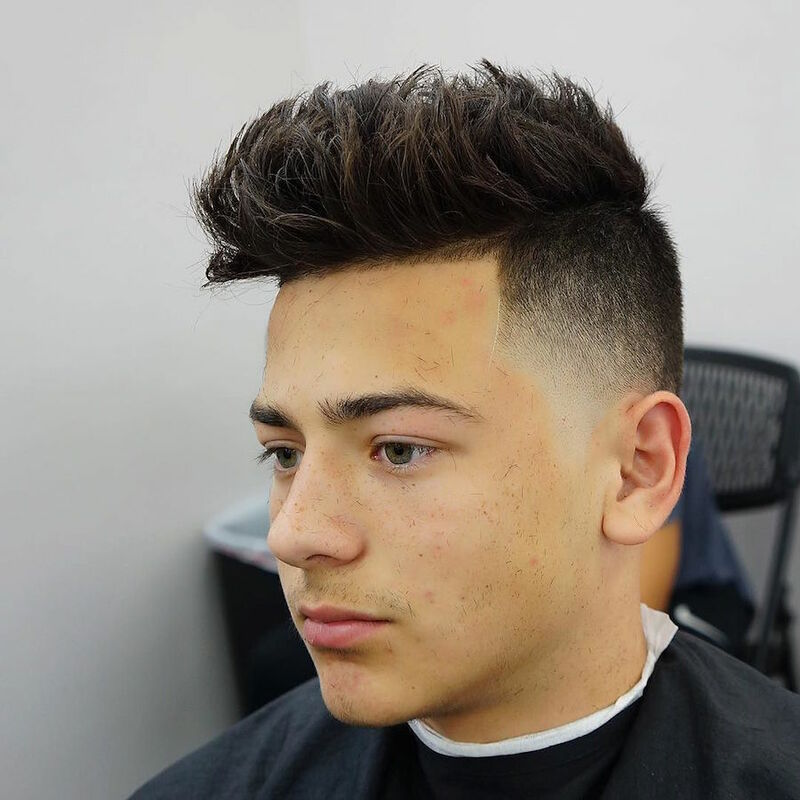 Hair is left thick at the sides with a low fade around the neckline. 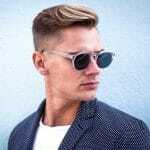 Long hair on top looks excellent flowing over an undercut. 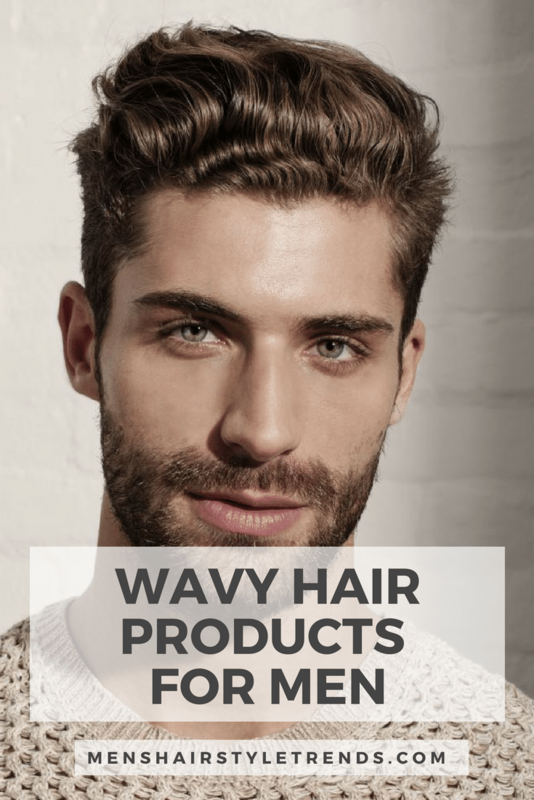 This length brings out texture and defines waves with product. Guys, don’t be afraid of color. 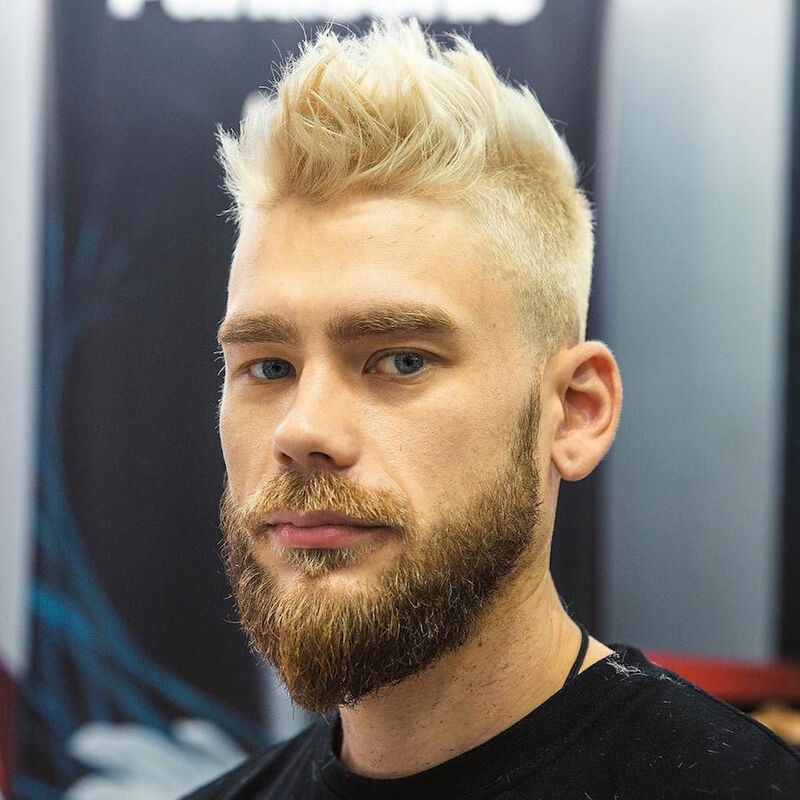 These slightly messy spikes are cool but what sets them apart is the platinum color that stands out against darker facial hair. 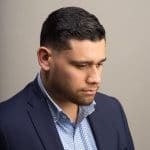 The combover hairstyle, where hair is combed in the opposite direction of a side part, is a classic look and current trend. 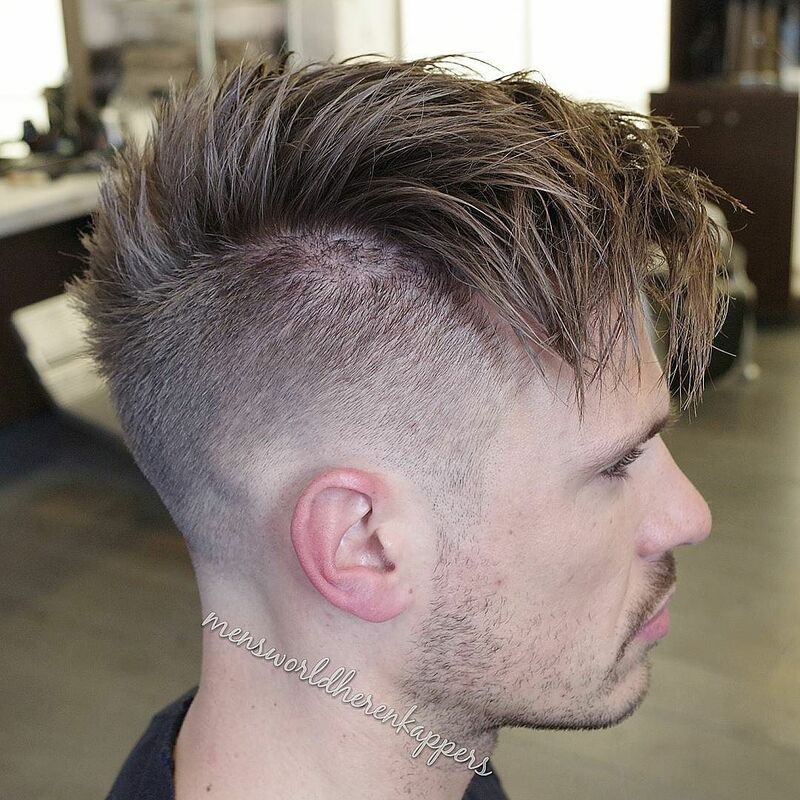 This version updates it for 2016 with some added texture on top and shaved sides that eliminate the need for a part. Or you could also add a surgical part. 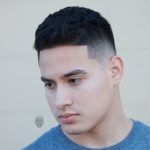 What’s different about this cut? Well, it’s a classic with a fresh twist. 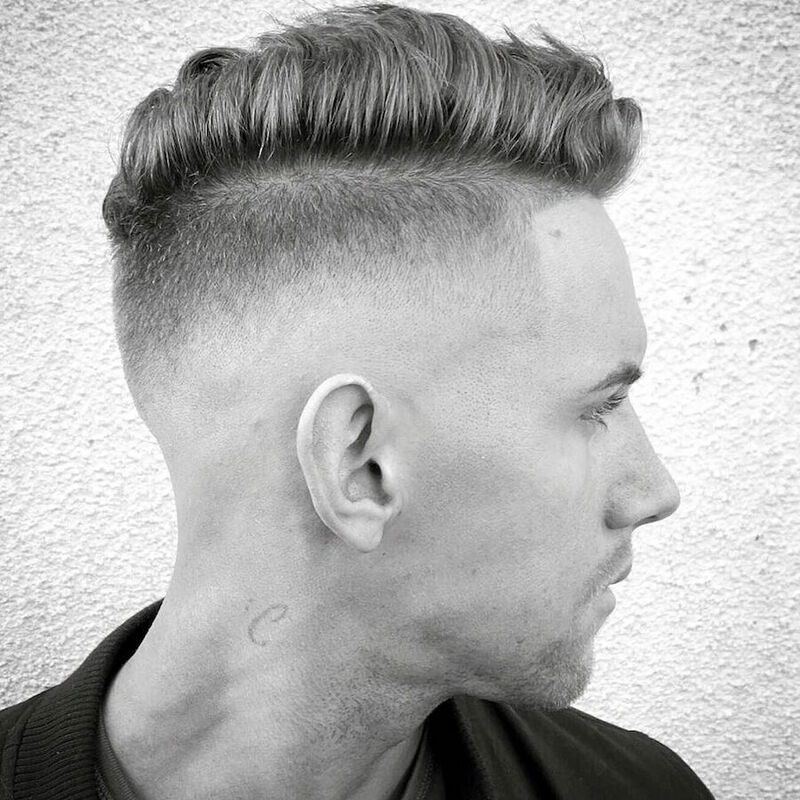 The cut is lightly tapered at the sides that gives longer hair on top a clean cut finish. 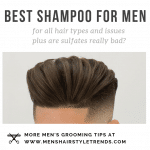 The style is very natural with a touch of texture. More hair means more styling options. 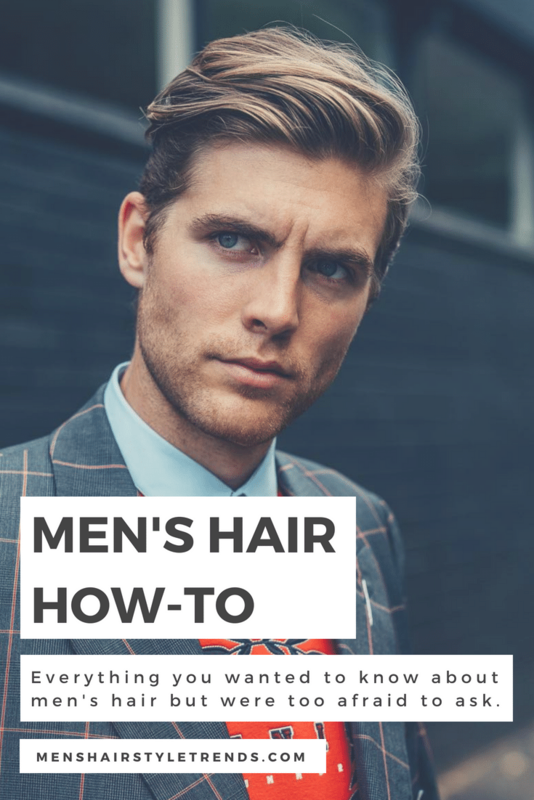 Long hair is styled loose and messy so it can still move and be played with. Feel free to run fingers through hair, it will only get better.